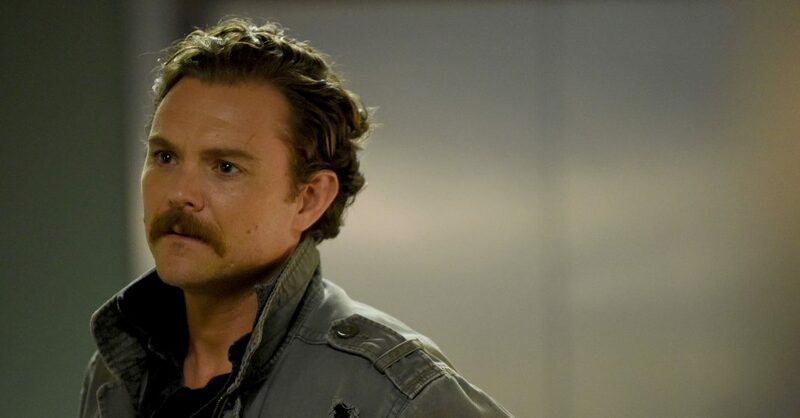 ‘Lethal Weapon’ Fires Clayne Crawford, Series Life In Doubt - Are You Screening? It’s an especially strange, and self-destructive person who plays fast and loose with a job that offers few guarantees in the first place. Though Lethal Weapon has fared well enough so far, and even managed decent critical regard, the world of television series is never a sure thing. Despite recent reports that Clayne Crawford had created a hostile environment on set and that he had engaged in emotional abuse, it seemed that perhaps things were going to blow over. Crawford even sent a message on Instagram to address the situation (below), but it all seemed a little strange. It isn’t that an actor couldn’t do such things, or that anyone is necessarily prone to dismissing such reports, but it’s just so hard to wrap your head around what sort of fool would be involved in something that rises to this level of disruption. It’s even worse when you think that he was reportedly disciplined for the behavior repeatedly. What does that even mean? Try to imagine how many television shows are currently in production multiplied by the human penchant for acting like a complete jerk, and then take a moment to realize that you simply never hear about this sort of thing happening. Well, it has happened to the extent that now he’s apparently been fired from the show and not only has he got an awfully black mark when trying to look for work, but everyone else in the series is now in an even crazier sort of limbo as the fate of the show is in a new kind of doubt. Of course, many may wonder about the rarity of such cases, and likely assume that such poor treatment of others isn’t at all rare, but that’s easier to swallow if you at least heard of such things once in a while. Lethal Weapon fans now find themselves in truly uncharted territory as they not only have to wonder about another season, but what that might even mean with a swapped out star… and whether or not they even want another season now.